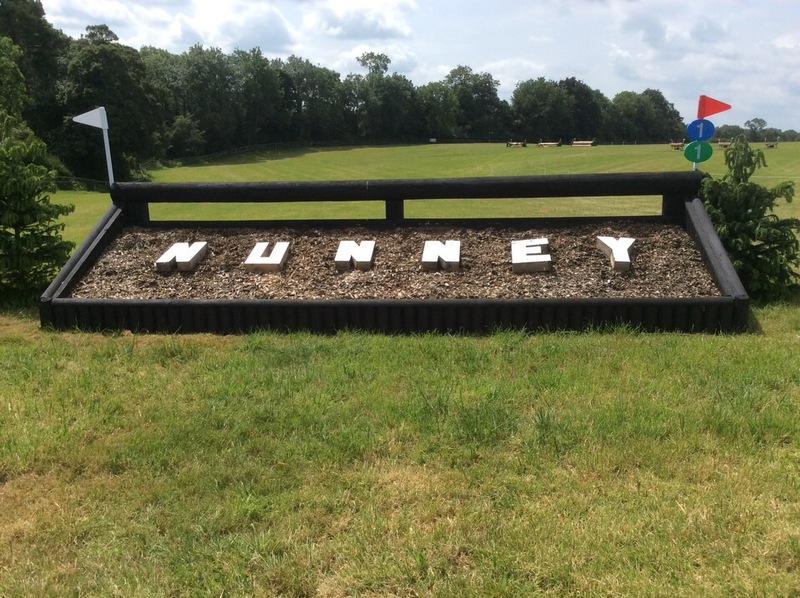 We are thrilled with our entries for Nunney International Horse Trials. 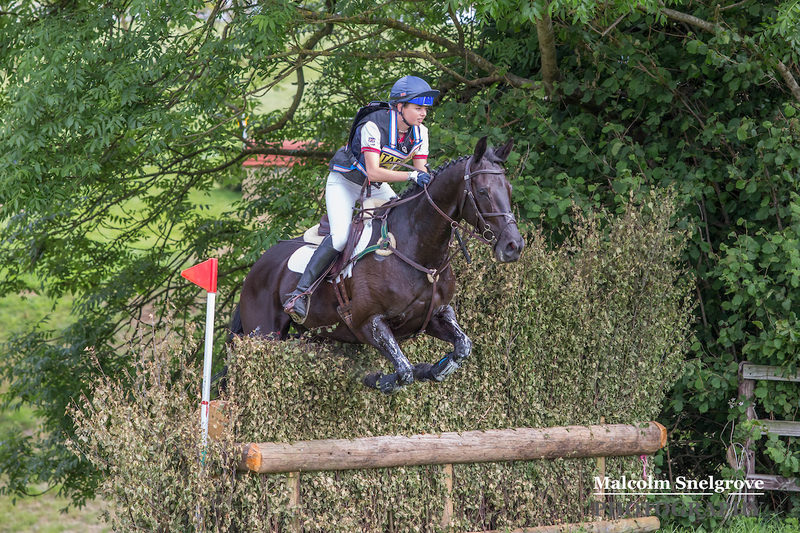 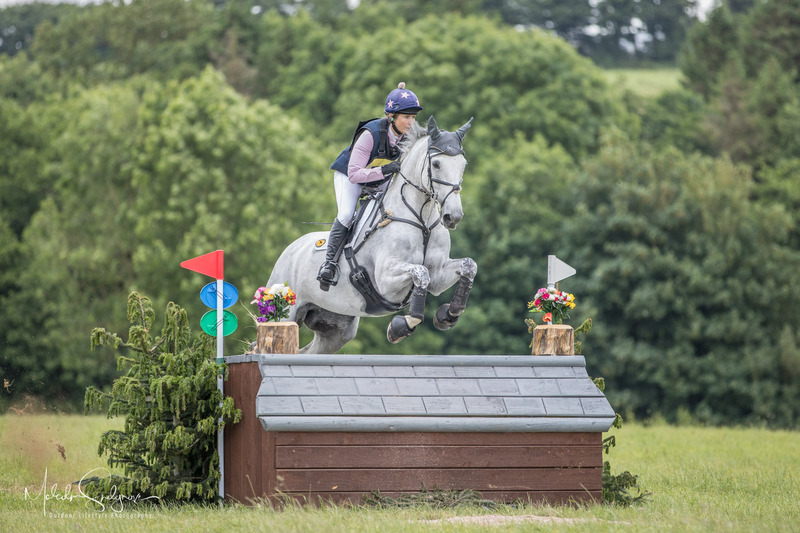 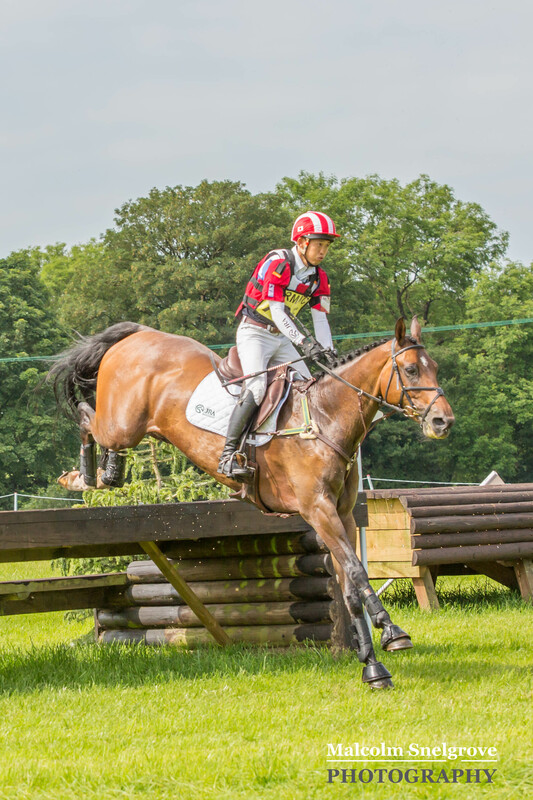 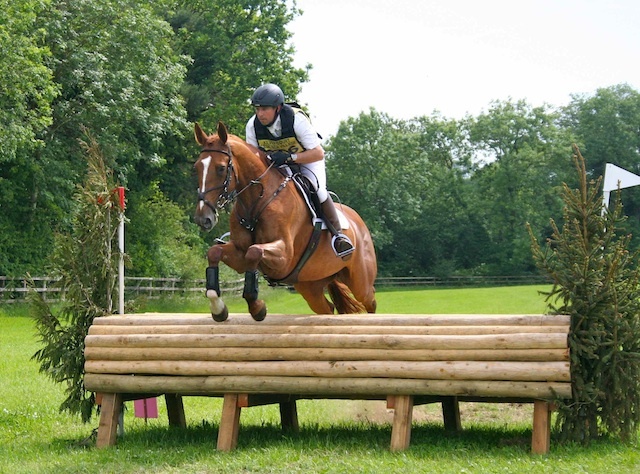 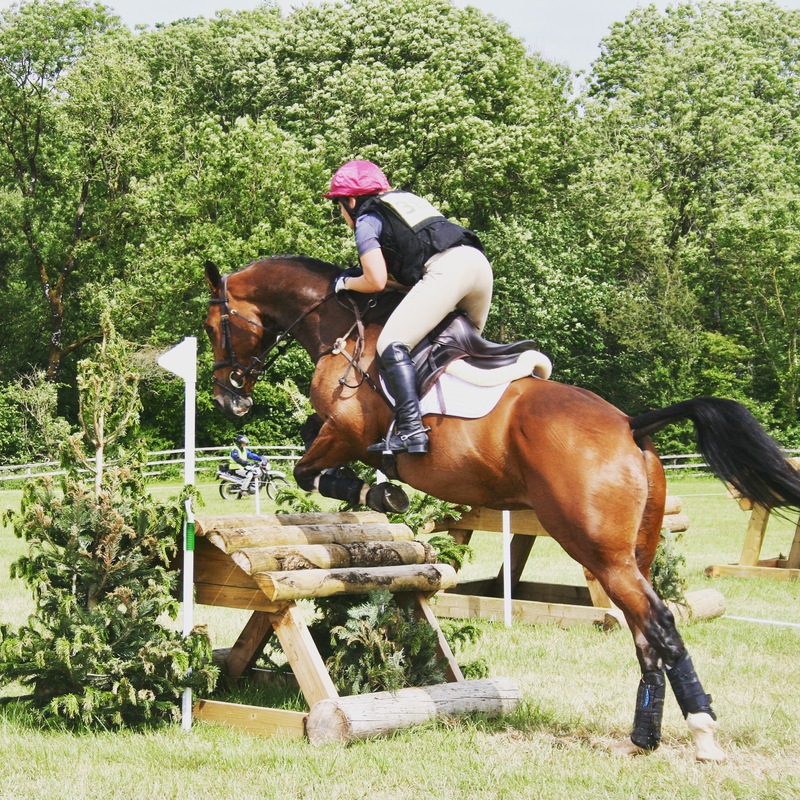 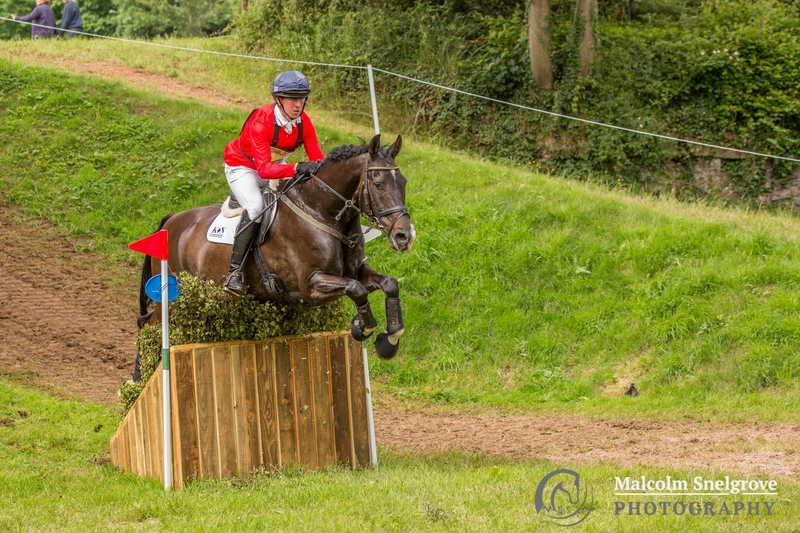 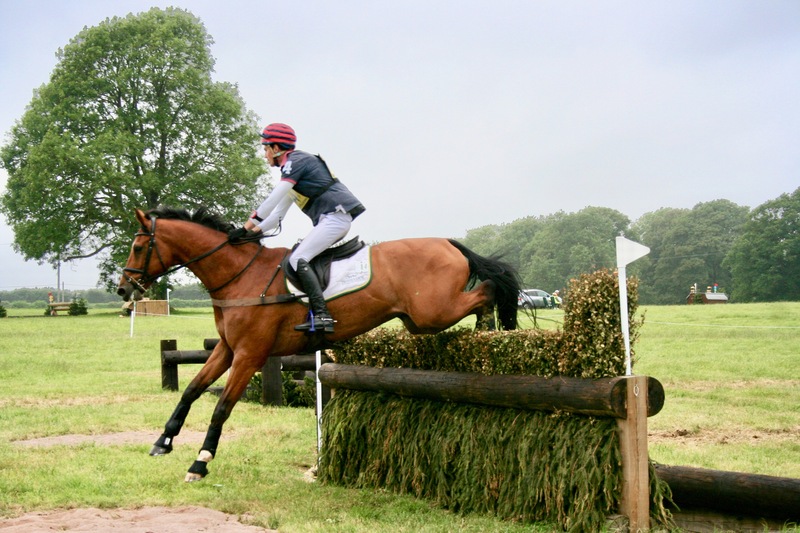 CIC2* action is on Sunday and with 89 entries we're expecting a day with plenty of action. 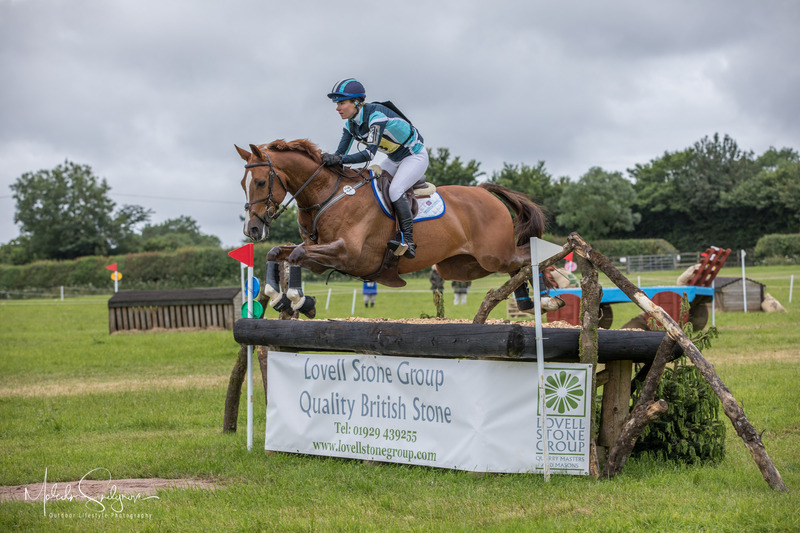 Entry is free on Friday and just £12 per car on Saturday and Sunday.